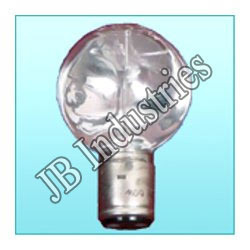 Leading Manufacturer of industrial lighting lamps, lighting navigation lamps and navigation light glass from New Delhi. Range (as per customers' designs & specifications), etc. Our organization is involved in manufacturing and supplying a wide range of Lighting Navigation Lamps. We manufacture these products using international quality raw materials procured from top dealers. 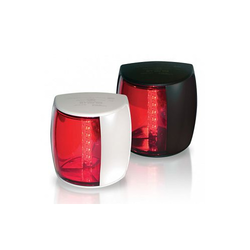 Our organization is involved in manufacturing and supplying a wide range of Navigation Light Glass. We manufacture these products using international quality raw materials procured from top dealers. We manufacture these as per the requirements of the industrial purposes and offer it cost-worthy. 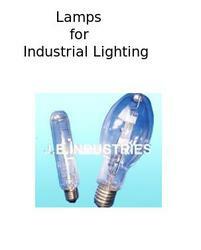 Looking for Lamps for Industrial Lighting ?